Constellation on H Condo | Transportation & Location: The Constellation on H Condominium is located in the Trinidad neighborhood on H St NE between 14th and 15th Streets NE. The closest Metro to The Constellation on H is Union Station on the Red Line. The nearest grocery store is Whole Foods Market at 600 H St NE. The Constellation on H Condominium | Additional Information: Also known as The Constellation on H Condos, Constellation on H, Constellation on H DC. 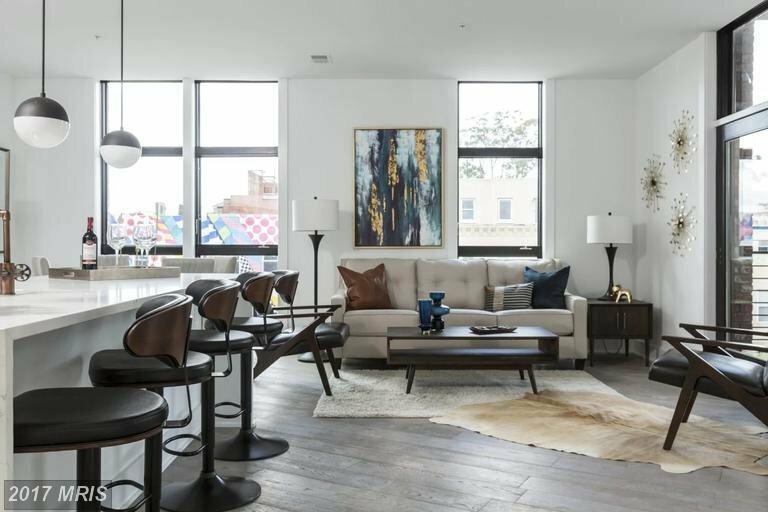 The Constellation on H Condominium is located at 1402 H St NE Washington, DC 20002. Constellation on H Condo | Rules: Pets Allowed.